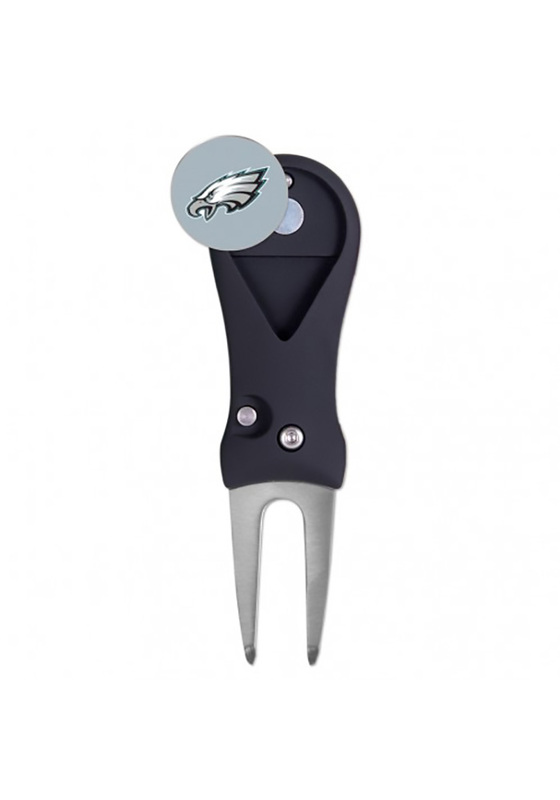 This Philadelphia Eagles Spring Action Divot Tool is a great tool for any Eagles fan and golf fanatic. This Divot Tool features a team logo on a golf accessory. Go Eagles!